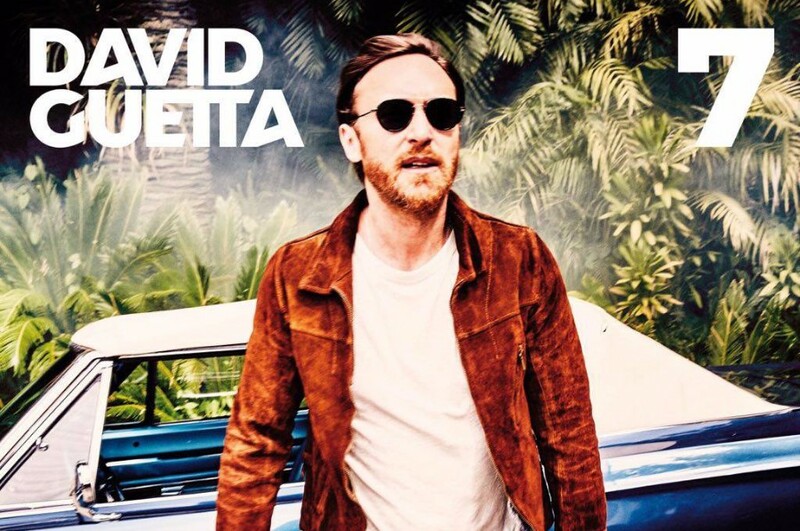 French DJ David Guetta released the seventh studio album “7” on September 14, 2018. It’s his first full-length since 2014. The album comprises of 27-track, as a double-album with two discs. The first disc features commercial pop collaborations, featuring guest appearances from Justin Bieber, Anne-Marie, Nicki Minaj, Sia, Bebe Rexha, Martin Garrix, G-Eazy, Jonnali Parmenius, Sarah Aarons, Benny Blanco, StarGate, Red Triangle, Madison Beer, Simon Wilcox, J Balvin, Willy William and Steve Aoki, among others. 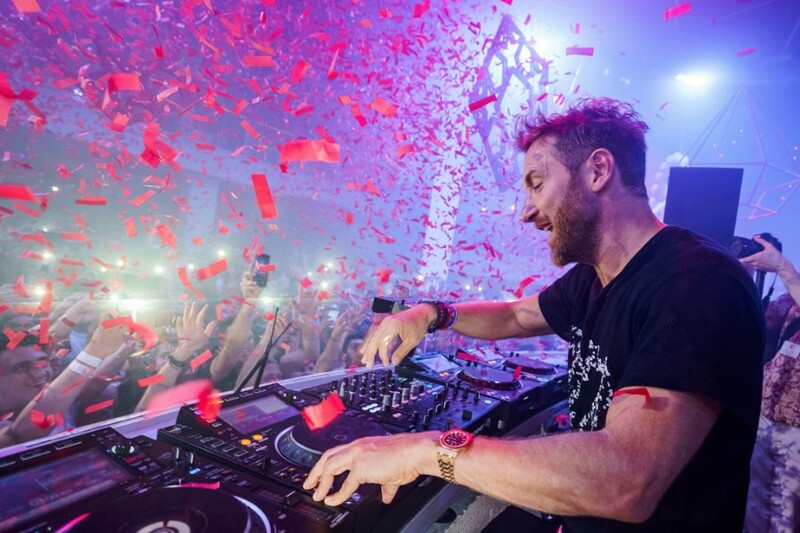 The second disc features underground house music akin to his starting roots as a DJ Guetta's alias 'Jack Back'. "It represents a different side of me. Basically, I come from house music, and I wanted to go to my roots and just do something for fun. It's a double album, so the idea is not to compromise. The first album is completely pop, and the second album is completely underground. Instead of trying to do a little bit of everything on the same record I'm like, OK, let’s go hard! All the way pop and all the way electronic."